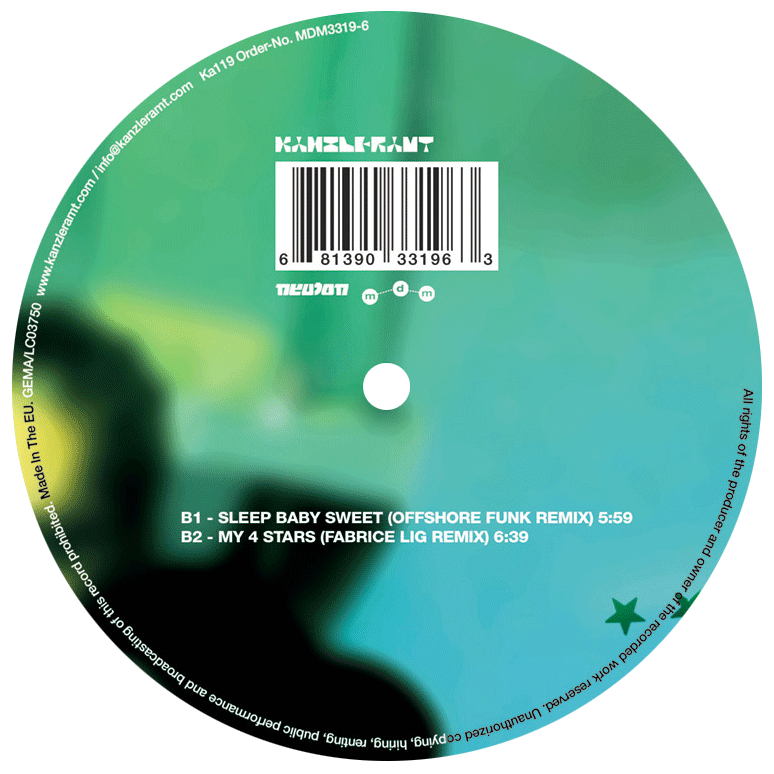 Fabrice Lig´s “My 4 Stars” and “Sleep Baby Sweet” remixed by Ian O´Brien, Offshore Funk and Fabrice Lig himself. 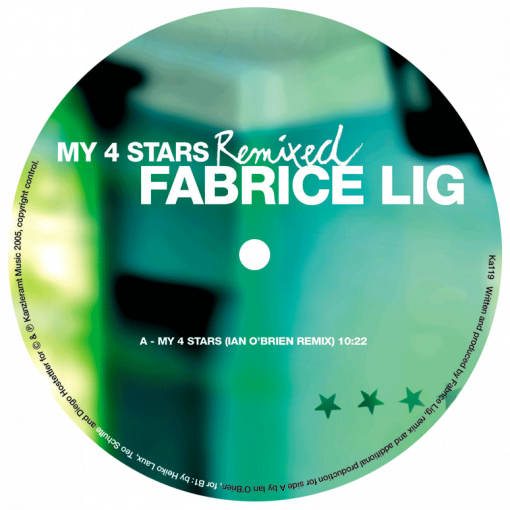 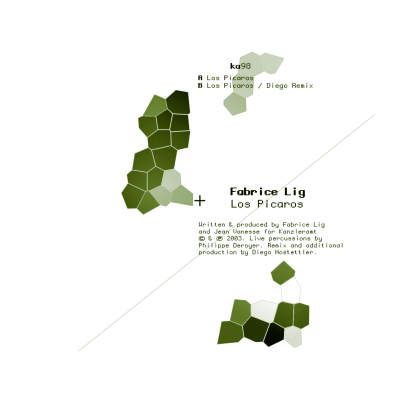 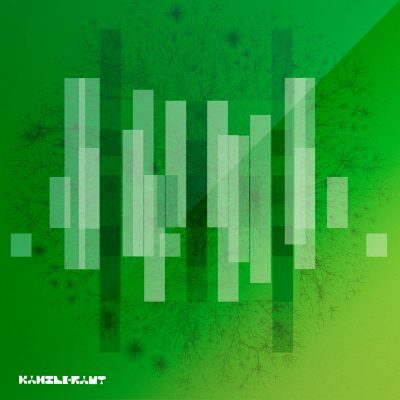 Fabrice Lig, whose Album “My 4 Stars” (ka105) was one of our highlights in 2004, is back with a remix 12” of his two favourite albumtracks. 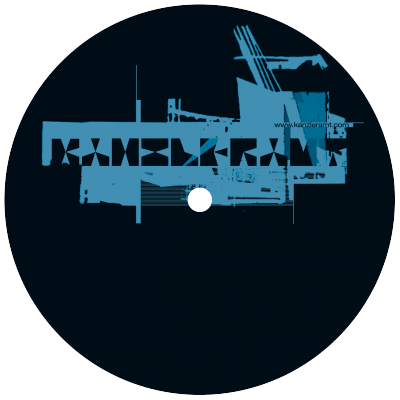 Ian O´Brien aka Querida put his hands on “My 4 Stars”. 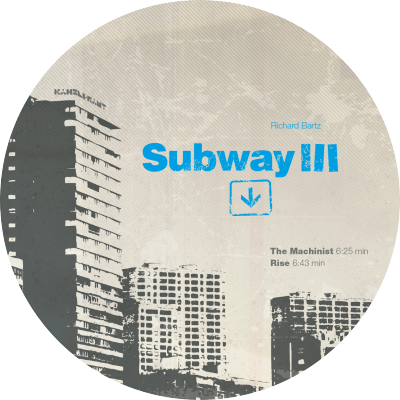 He took the track into his world of imaginations and filled the song with his own soundstyle which worked out brilliantly. 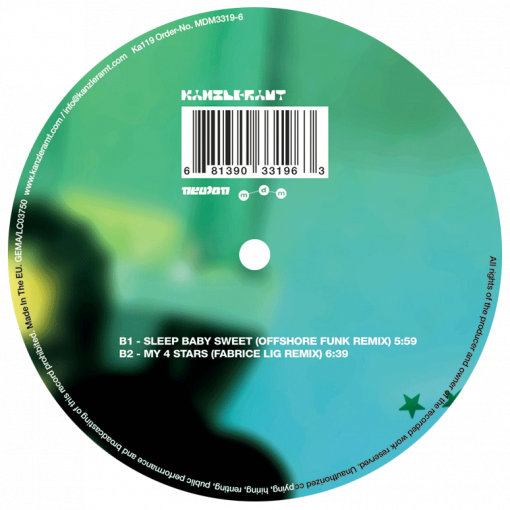 The same story for Offshore Funk who make “Sleep Baby Sweet“ strike with typical jazzy elements in the special Offhore Funk mood. 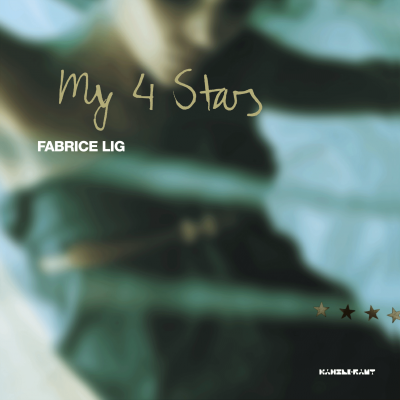 Fabrice Lig also known as Soul Designer revised his albumtrack, added an extra aroma to it and presents “My 4 Stars” in a still more freshly and funky version as on his album. 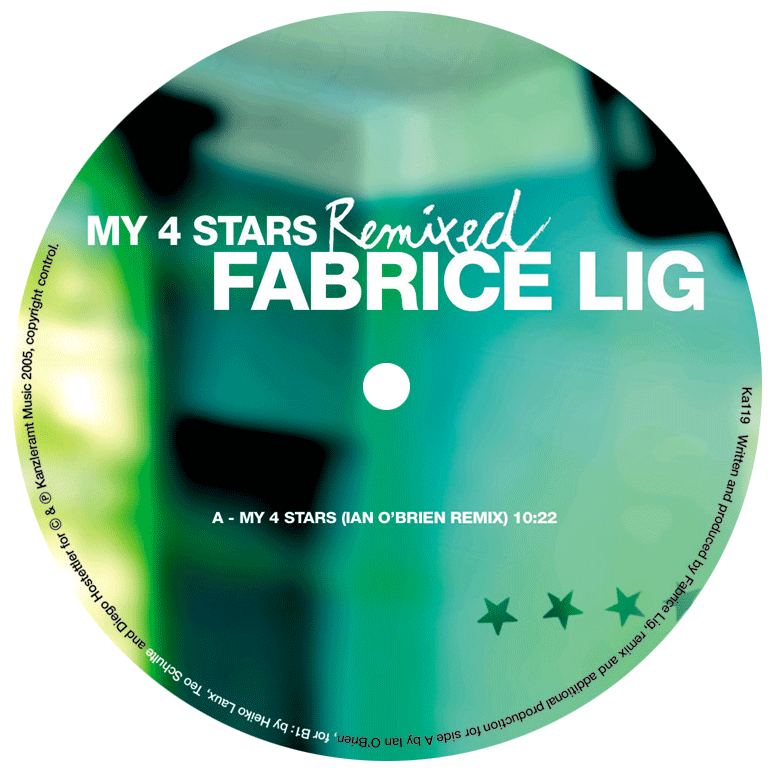 Overall, “My 4 Stars Remixed” showes how versatile Fabrice Lig, Ian O´Brien and Offshore Funk worked on the tracks to present them new and in top-quality.